Although there are a lot of different kinds of Orange County oral surgery procedures, one of the most common are tooth extractions. Here’s a few things you’ll need to know so you can be comfortable during the process and it goes smoothly. There are several common reasons why you’ll need to have a tooth pulled and overcrowding is generally at the top of the list. When teeth are pushing against each other, they can cause damage to one another. In more severe circumstances, overcrowding can cause eating difficulties and even problems with your speech. One of the other common reasons for an extraction is tooth decay. 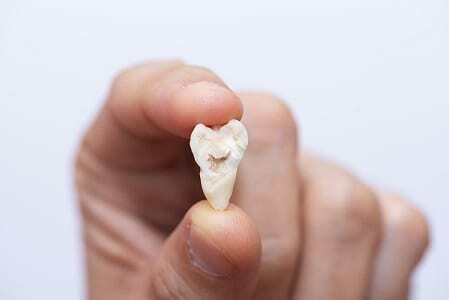 When a tooth becomes decayed to a certain point, it can’t be saved and needs to be pulled. This is an excellent incentive to stay away from certain kinds of sugary foods. Eating a balanced, nutritional diet is a great way to keep your smile looking beautiful for a lifetime. Gum disease is another one of the big factors that can cause a problem. While gingivitis is the first stage of this condition, a good oral hygiene routine can turn things around. However, if you let the problem grow into the most serious form of gum disease called periodontitis, you might lose some teeth. Our Orange County oral surgery specialists will be able to tell you how you should proceed. We have experts on staff who can answer any and all of your questions. They are professionals who can diagnose gum disease right away and suggest suitable treatments before they have to extract a tooth. There are several things you can expect during any kind of oral surgery. For example, if you’re particularly anxious, your dentist can give you the right kind of anesthetic to calm your nerves. Keep in mind, there are only minimal risks with any kind of tooth extraction. If we need to remove more than one tooth, there is the option of giving you a local anesthetic so you can sleep through the whole procedure. 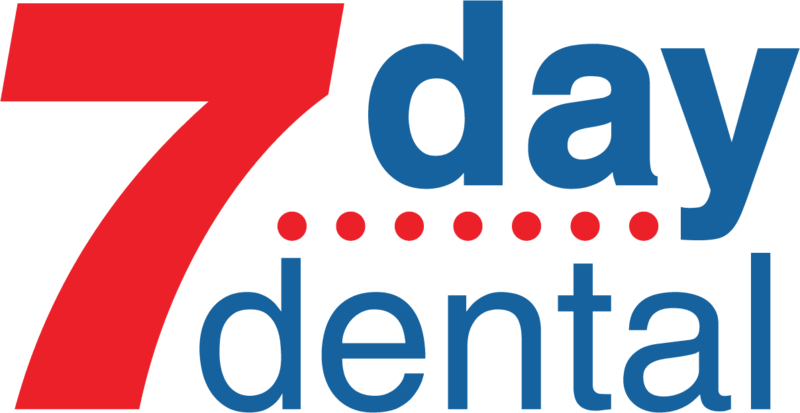 7 Day Dental is an industry leader in a variety of different dental techniques. We are always looking to increase our skills by learning the latest innovations and technologies. We have all the forms you need to get started located conveniently on our website. You can rest assured our Orange County oral surgery procedures are safe and reliable.